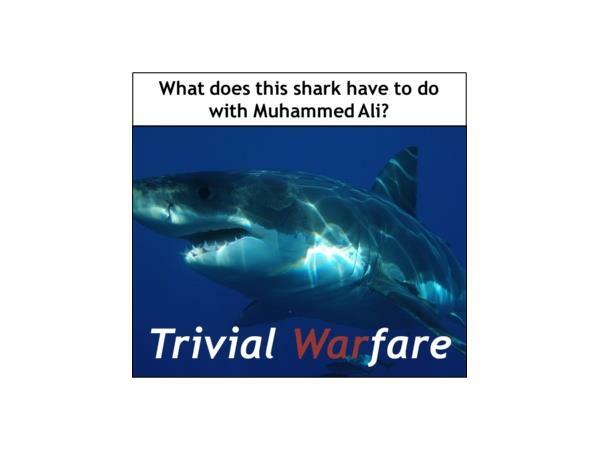 This week on Trivial Warfare you’ll get a kick out of my lack of musical knowledge about the Beach Boys…or is that the Beatles? Jonathan talks turkey about the NFL and poor animated animals getting electrocuted. Chris puts the kibosh on a river adventure, admits that he thinks Tommy Lee Jones looks good in a dress, and calls out airlines for their lack of comfortable seats. Oh, of course there is plenty of trivia and bad singing. Enjoy the show!